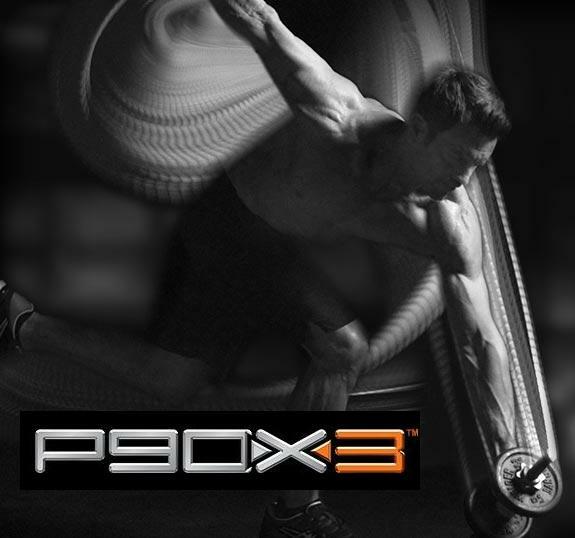 A complete P90X3 review of the workout series. What you need to know before you purchase it. Includes demo's of the workout.